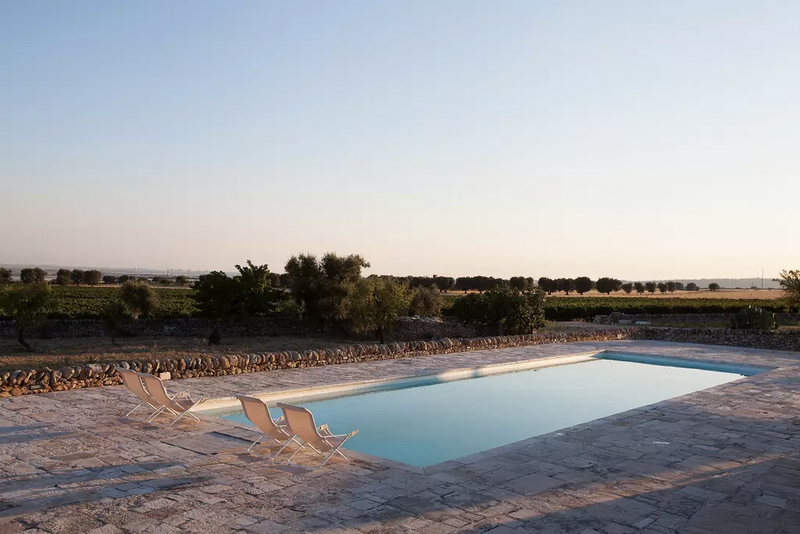 Surrounded by 85-acres of vineyards and orchards, this Puglian retreat is as secluded as it is beautiful. 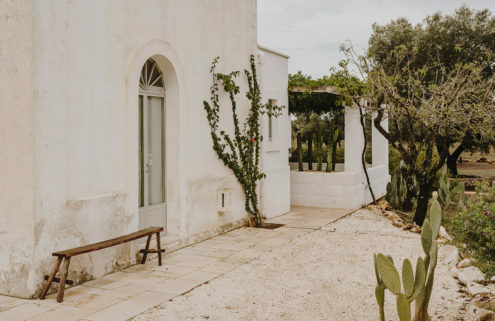 Masseria Angiulli Piccolo dates back to the 18th century and has been given a full restoration in recent years by its architect owners. 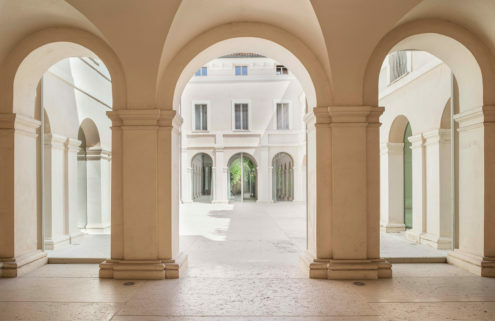 Inside, vaulted stone ceilings cap voluminous rooms, while cool white walls and stone floors help provide respite from the Italian heat. Part of a working farm, orchards of almond, apricot, pear and fig trees, as well as olive groves and vineyards surround the property as far as the eye can see (as well as providing the kitchen with fresh fruit and wine). Two al fresco dining spots provide entertainment areas: the first, a pergola covered terrace by the private swimming pool, while the second is a sunny courtyard. 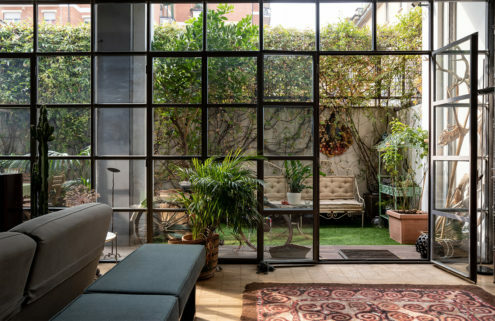 The house accommodates up to 13 guests across seven bedrooms – even dogs are welcome. It’s available to rent direct or via Airbnb.